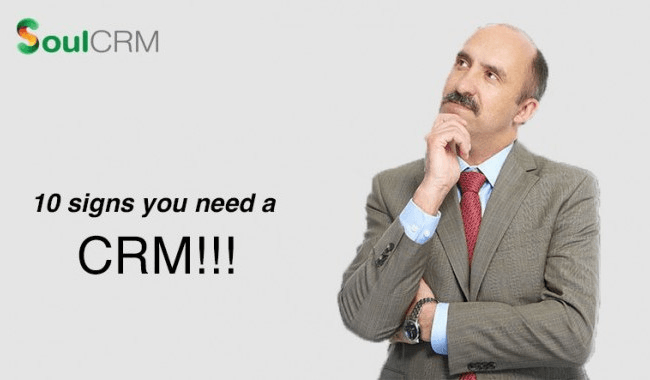 10 Signs you need a CRM. 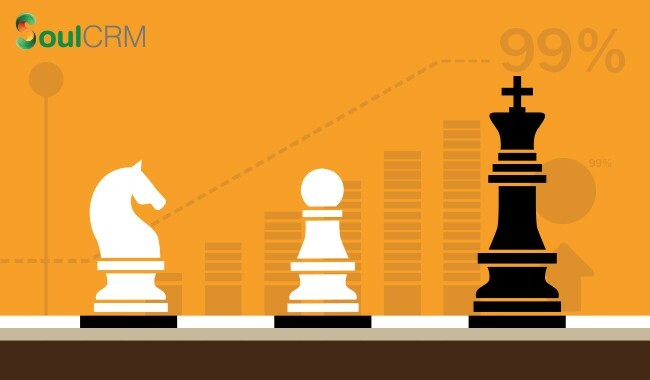 Get an online Free Demo to understand how SoulCRM can help you in your business needs. The demo will be customized as per your specific requirements.